Barring something phenomenal happening for a local golfer on the PGA Tour in the next couple of weeks, a fourth consecutive Masters will take place with no players with strong Colorado connections in the field. But from that, don’t assume there won’t be some major happenings from a Colorado perspective early in April in Augusta, Ga.
After all, believe it or not, there’s plenty going on golf-wise in Augusta early next month that isn’t the Masters per-se. Indeed, everything to which we’re referring will take place in the week preceding the Masters. — Probably the most likely possibility of a Coloradan pulling off a victory will involve Westminster resident Jennifer Kupcho. 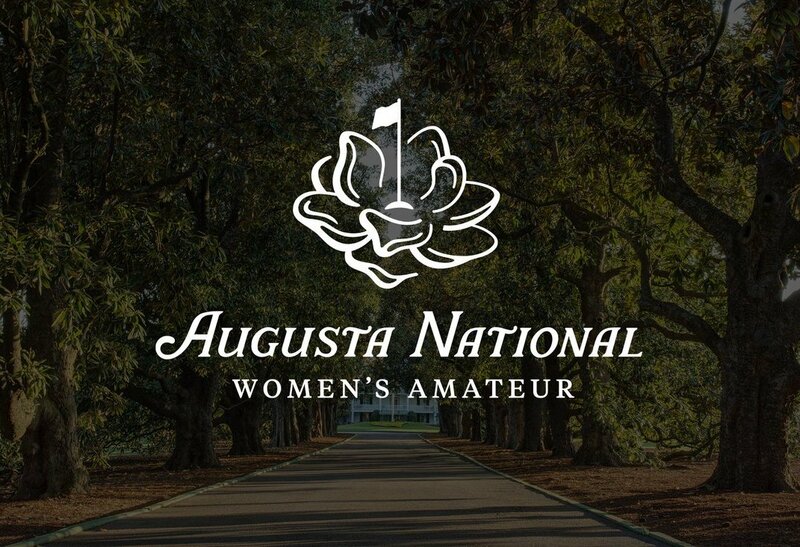 After originally not intending to compete in the inaugural Augusta National Women’s Amateur, the Wake Forest senior will certainly be one of the favorites in the field when the event is contested April 3-6. After all, she is the world’s top-ranked women’s amateur, the defending NCAA women’s individual champion, and just won a college tournament by nine strokes in the Dominican Republic. And wouldn’t a title in the ANWA and/or a second straight victory in the NCAA Championships be a proper sendoff to an LPGA Tour career for perhaps the most promising female golfer who’s grown up in Colorado? All 72 ANWA contestants will play the first two rounds April 3-4 at Champions Retreat Golf Club in Evans, Ga., then can play a practice round on April 5 at Augusta National. The top 30 players after two rounds will make the cut and compete in the final round at Augusta National on April 6, with NBC televising the action from 10 a.m.-1 p.m. (MT). Among those who will be in attendance for the first ANWA are World Golf Hall of Famers Nancy Lopez, Annika Sorenstam, Lorena Ochoa and Se Ri Pak. — The day after the Augusta National Women’s Amateur concludes, a record-tying three Colorado junior golfers will compete in the Drive, Chip & Putt Finals at the club. That event also will be nationally televised live, in this case by Golf Channel beginning at 6 a.m. (MT) on April 7. In all, 80 kids (40 boys and 40 girls) will compete in eight age/gender divisions, with 10 contestants in each. The Colorado finalists will be Caitlyn Chin of Greenwood Village (girls 10-11 division), who also qualified for the 2016 DCP Finals, Chunya Boonta of Centennial (girls 12-13) and Grady Ortiz of Colorado Springs (boys 7-9). The only other year three Coloradans qualified for the DCP Finals was 2016, when Chin was joined by Luke Trujillo and Arielle Keating, both of Colorado Springs. This year, only seven states will have more DCP Finals representatives than Colorado: California and Florida (seven each), Georgia (six), Texas and Illinois (five each) and New Jersey and New York (four each). Chin, Boonta and Ortiz will be looking to become the first Coloradan(s) to finish in the top five in their division. In DCP events, contestants score points in each discipline — driving, chipping and putting — which are added together for a cumulative total. The Drive, Chip & Putt competition, limited to players 7-15, is sponsored by the Masters, the USGA and the PGA of America. — Meanwhile, one more golf event involving Coloradans will be contested in Augusta in the week prior to the Masters. That would be the Augusta Haskins Award Invitational April 6-7 at Forest Hills Golf Club. The Air Force Academy men’s team will be among those competing at the Augusta Invite. Coincidentally, Luke Trujillo, who competed in the 2016 DCP Finals at Augusta National, is now a regular on the AFA golf team as a freshman. GOLFTEC – Let’s Add Some Distance!